PoPville » Lights Out at Red Light or Always Closed Mondays During Winter? Their Facebook hasn’t been updated since June 2017, their twitter since March 2017 and their website is expired. Anyone know what’s up? When’s the last time someone went? 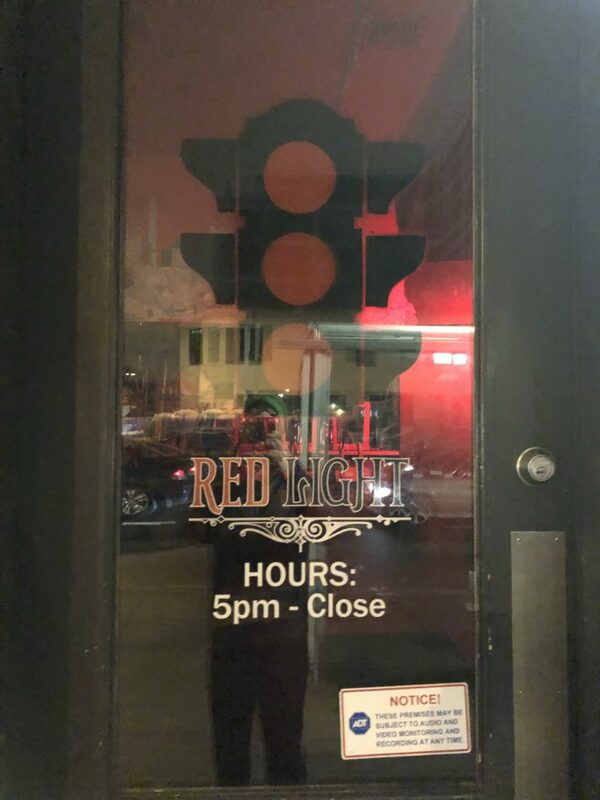 Red Light opened in the former Bar di Bari space back in 2014. Updates when more is known.